You read this girl's blog. You think she is just stellar. You are out on the town or at a blogger meet-up...when you see her. You feel like you just know her. Cause you have never talked to her in person. "Hi my name is ____, and I just LOVE your blog! So nice to meet you." And this is where the fork in the road happens. You must have your wits about you. The girl can either be way fun and sweet, just like you imagined her to be. She can be the snotty "I have a bazillion followers and who the heck are you" type. Now...how do you make it not awkward? that you enjoy, then base a conversation off of that. A real life conversation where you go back and forth and actually get to know the girl. 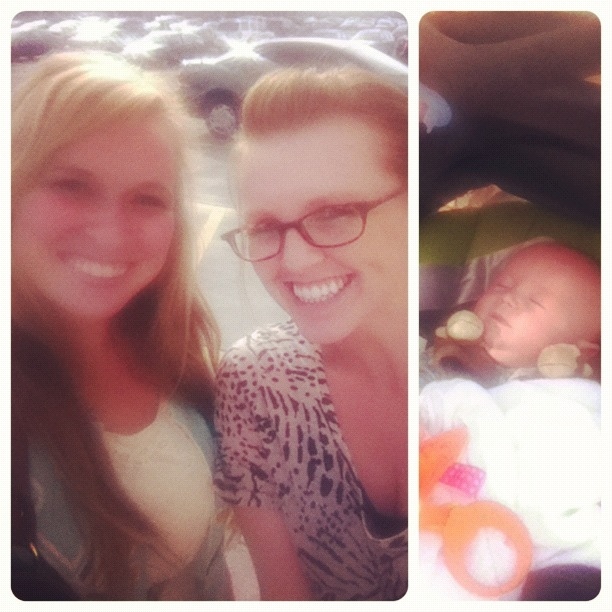 This way, you can start to form a friendship that doesn't revolve completely around blogging. Please do not ramble on about every little thing you've ever read on her blog. it is still weird when someone recites your whole life back to you. If she is snotty, keep it short and simple. "Well, I just wanted to let you know that I enjoy reading your blog, I hope you have a nice day!" Those girls you should definitely put your social self out for. What do you think are some good pointers to meeting bloggers in real life? 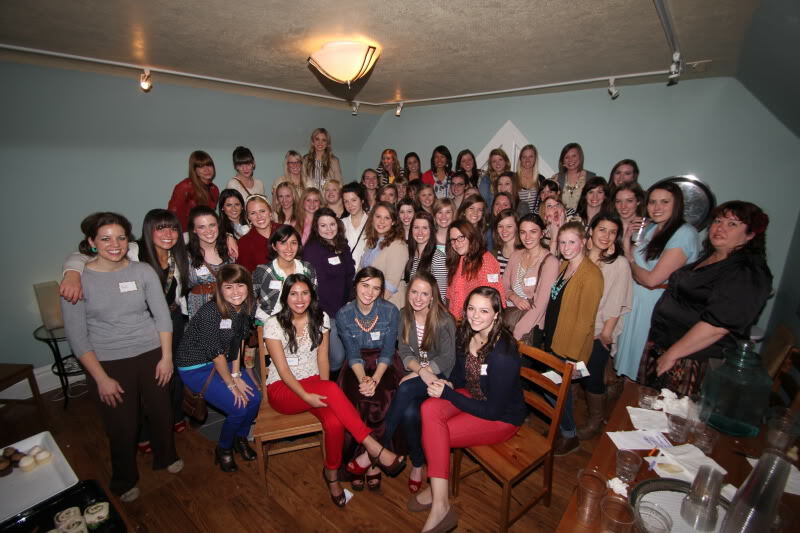 oh jeez i just know i would be the awkward girl if i went to a blogger meet-up. sure i can talk and tell you my life story on my blog, but having a conversation about the things i write.. OH NO! I just met my first blogger (Carly from Miss Teacups!) a few weekends ago in real life - it was brief cuz it was at a concert but it was sweet! Honestly my best tip would be to just be yourself. Why try to be friends with someone differently than you would with the friends you already have? :) Great post! 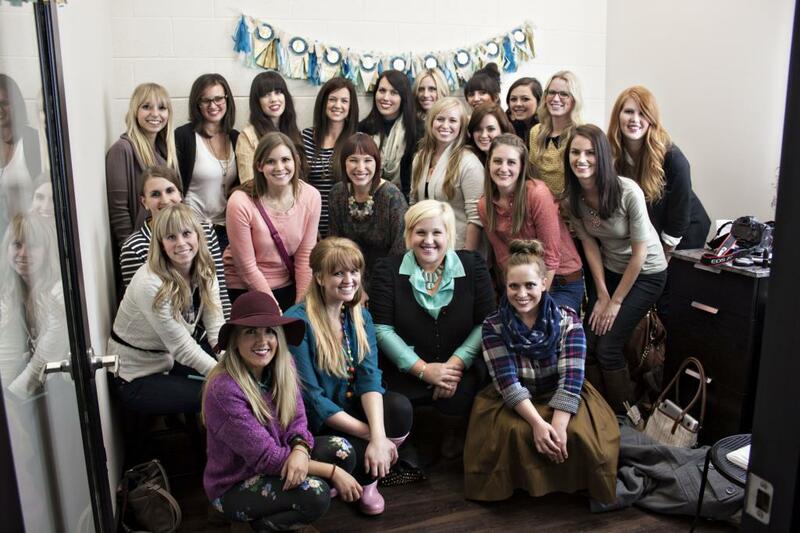 Makes me want to go to a blogger meet up :( ! I haven't met any other bloggers yet--I think it would be fun, but I would probably want to start out with a bigger group bash, like in some of these photos. That, and I am probably "that awkward blogger," so I don't want to freak other people out, lol.